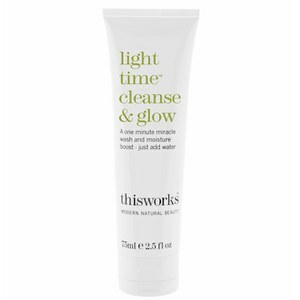 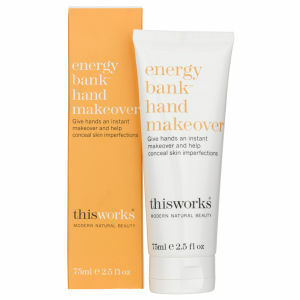 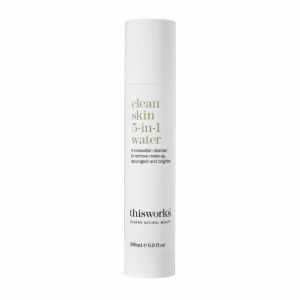 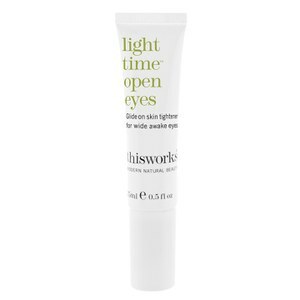 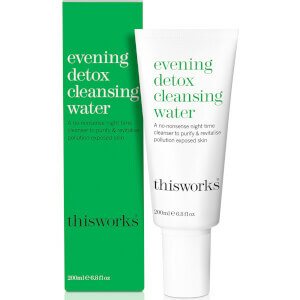 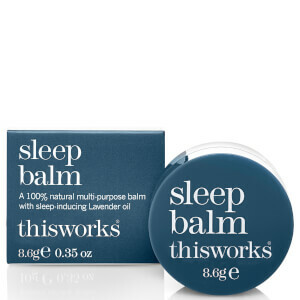 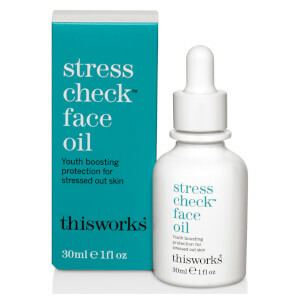 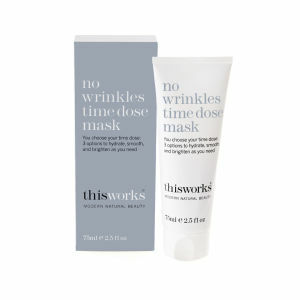 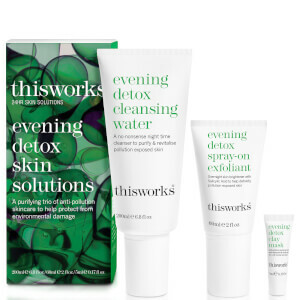 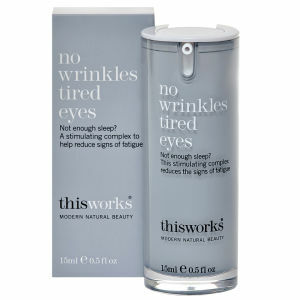 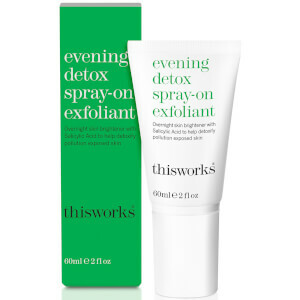 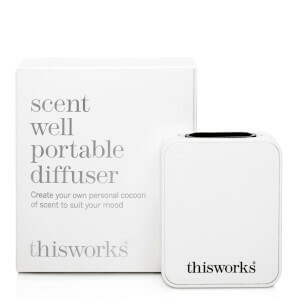 Skin care, bath and body, fragrance for men and more men's grooming products by This Works at Mankind. 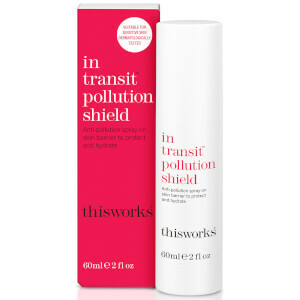 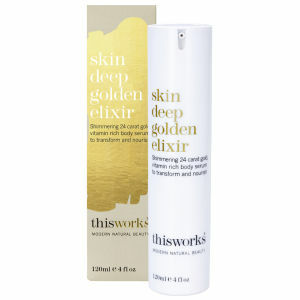 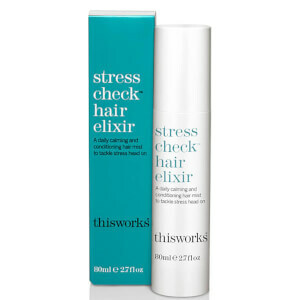 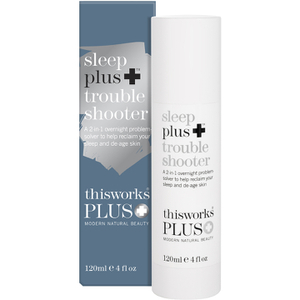 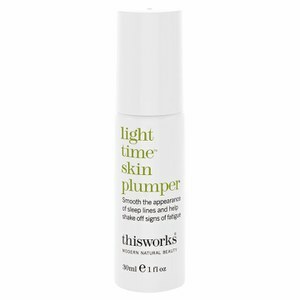 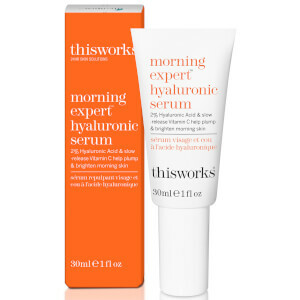 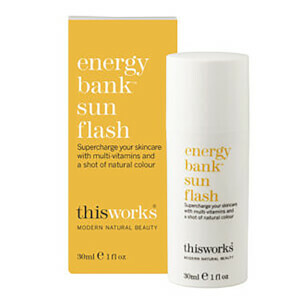 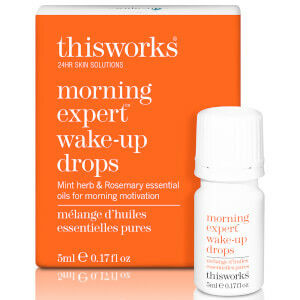 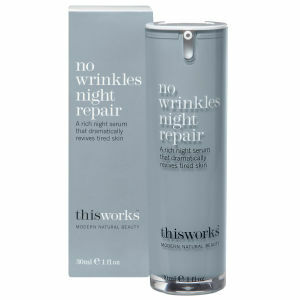 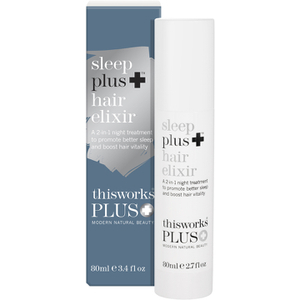 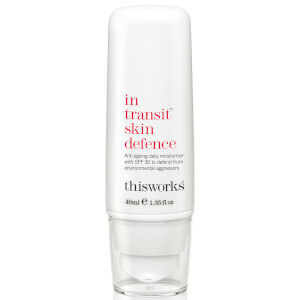 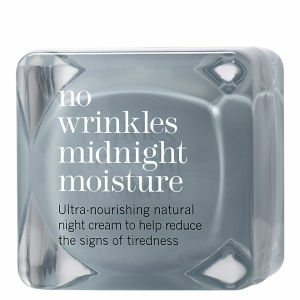 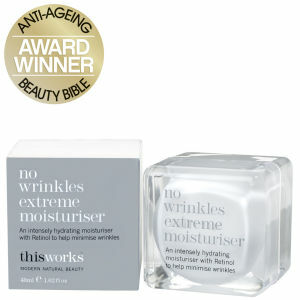 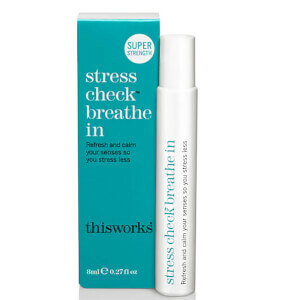 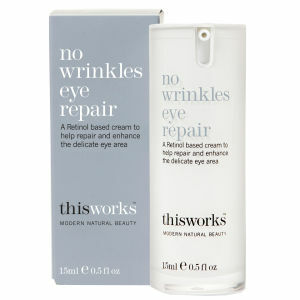 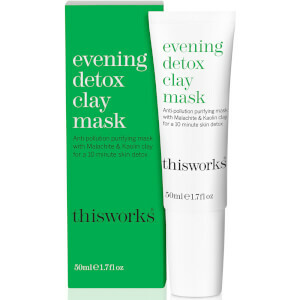 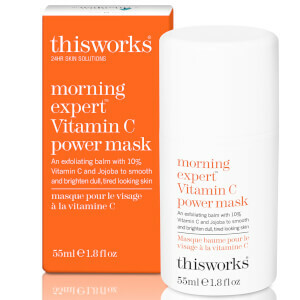 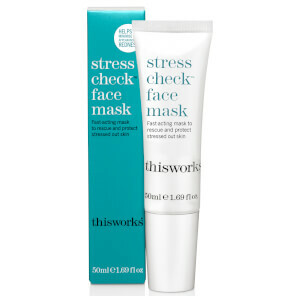 This Works award-winning products promise natural formulas that always deliver highly-effective results. 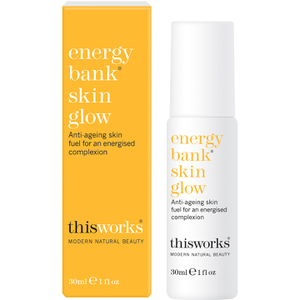 Whether using their skin care, bath and body range, or fragrances you are guaranteed to discover that This Works products really do work.